The Klim F5 is the ultimate all-day off-road helmet, designed 100% from the ground up with Klim's legendary rugged quality and careful attention to years of rider feedback. 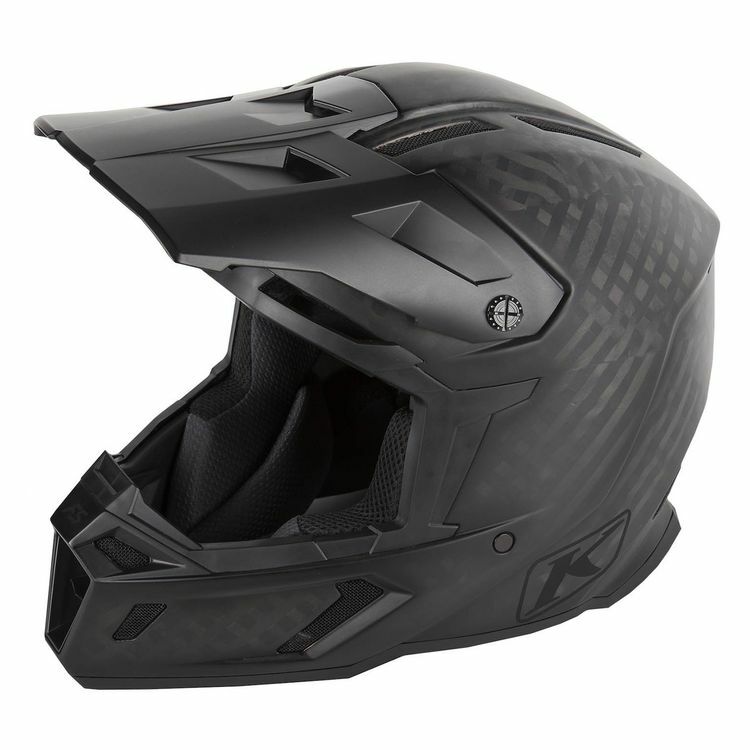 Meticulous test data and cutting-edge construction technologies come together to make the revolutionary F5 one of the lightest weight and most comfortable dirt bike helmets on the market. Combining extremely low weight, intuitive venting and next-generation safety features, Klim has engineered the F5 to provide the best possible riding experience in the most demanding environments, all day. 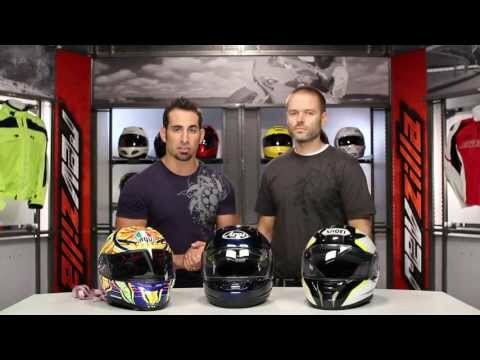 Note: This is an ECE rated helmet. The F5 is not DOT approved.